Includes phone and battery only. No cables or sim card included. Not iCloud locked. No Applecare. Device is cracked but is in working condition. 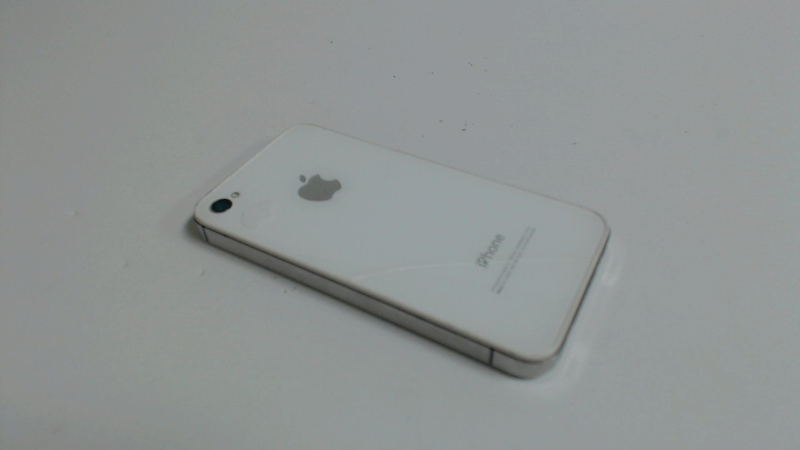 MD440LL/A iPhone 4 white 8GB locked to the carrier Verizon with a clean ESN. 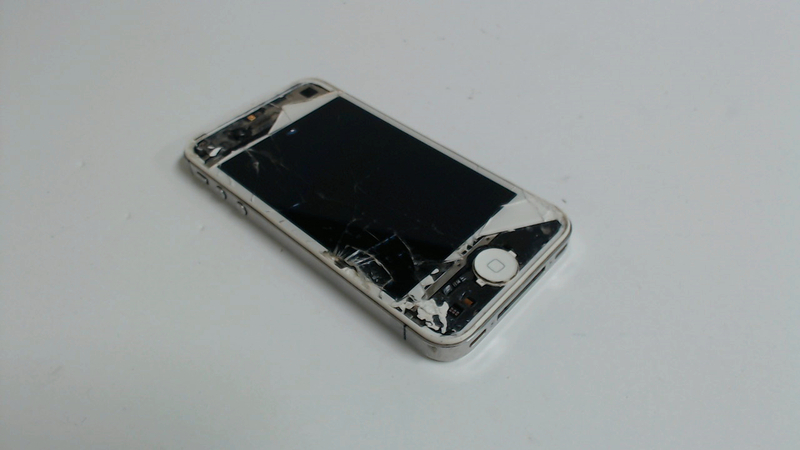 The front glass is badly shatter, missing large chunks, and does not respond to touch. The LCD has pressure marks. The back glass is cracked as well. It works fine other than the touch. CDMA.